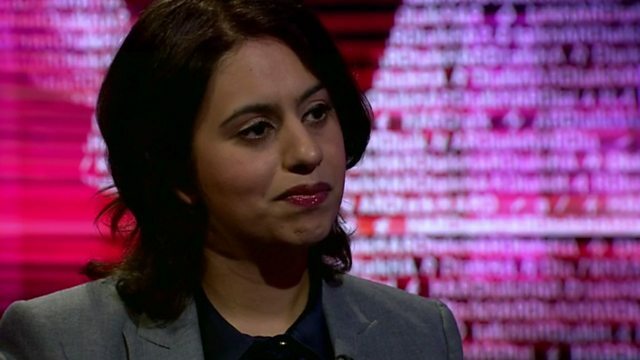 The government’s controversial “extremism tsar” Sara Khan has defended her suitability for the job in front of a parliamentary committee. 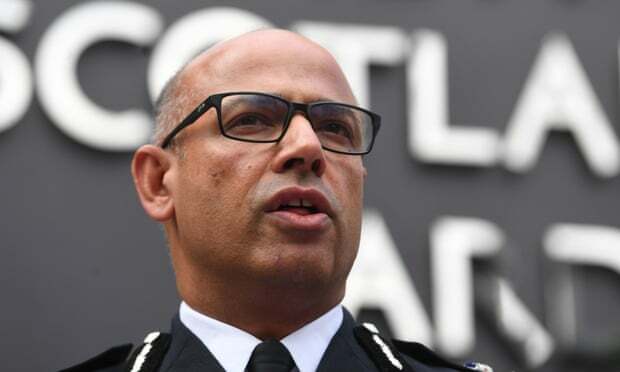 Khan appeared before the Home Affairs Committee yesterday and was quizzed about the unpopularity of the government’s Prevent counter-terror strategy among Muslim communities, as well as her credentials for doing the job given her own unpopularity among Muslim stakeholders. During her testimony Khan launched a defence of the Prevent strategy saying that if it were explained better to communities and if the government builds trust with Muslims it would have more support.